Multiplication tables take time to learn and it seems we always run out of time before everyone has truly mastered them. 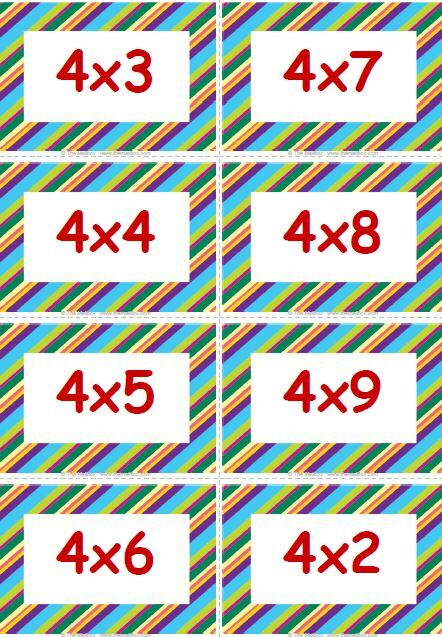 This year, I’m going to use a new strategy and start multiplication the first day of school! I’ll start with the zero’s, teach and test all on the first day. I know my kiddos will all be successful and ace the test, starting the new year off feeling confident! The rest of the week I’ll teach the 1’s, again I’m pretty sure were going to see excellent scores.